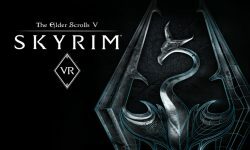 Is Skyrim VR Worth Getting On PC? I decided to pull the trigger and see if Skyrim VR is worth getting on the PC. Using the HTC Vive, Skyrim VR has surpassed most of my expectations though there are also a few things I think they could improve on within the game.